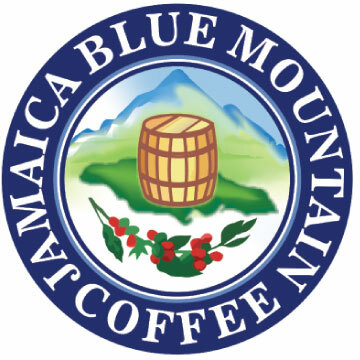 About Us — Jamaica Blue Coffee Co.
Our parent company, Mantica Coffee Traders Inc., is an established Canadian owned and operated specialty importer and micro-roaster of 100% certified Jamaican Blue Mountain® coffee – The Finest Coffee in the World. We are approved by the Coffee Industry Board of Jamaica as a certified Foreign Importer and Trademark licensee of 100 % Jamaica Blue Mountain green coffee beans. We roast and sell only 100% Grade 1 Blue Mountain Coffee. Our beans are sourced and imported directly from one of the largest and highest ranking plantations in Jamaica. All of our coffee is roasted in small batches and packaged fresh at our facility. We invite you to experience the smooth, balanced, and mild flavors of the exclusive Jamaica Blue Mountain Grade 1 coffee. “Discover the Magic of the Mountains - The Finest Coffee in the World”. Nurtured in the Blue Mountain mist of Jamaica. Flavor Profile: Full Bodied, rich with chocolate undertones and a smooth fruit finish.